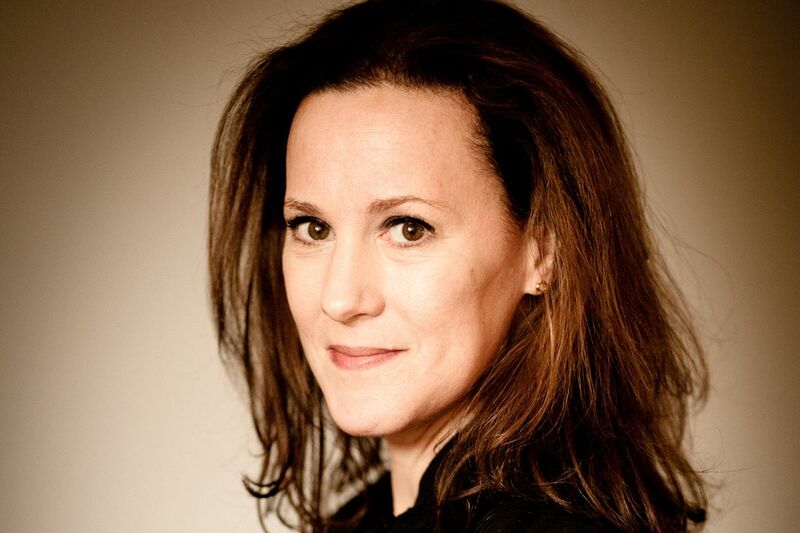 I know it feels like I’ve been talking about the weather an awful lot around here, but it is 51 degrees in New York this morning, and if I stand on my toes I can see spring (real spring, not just calendar spring), and that excites me to no end. 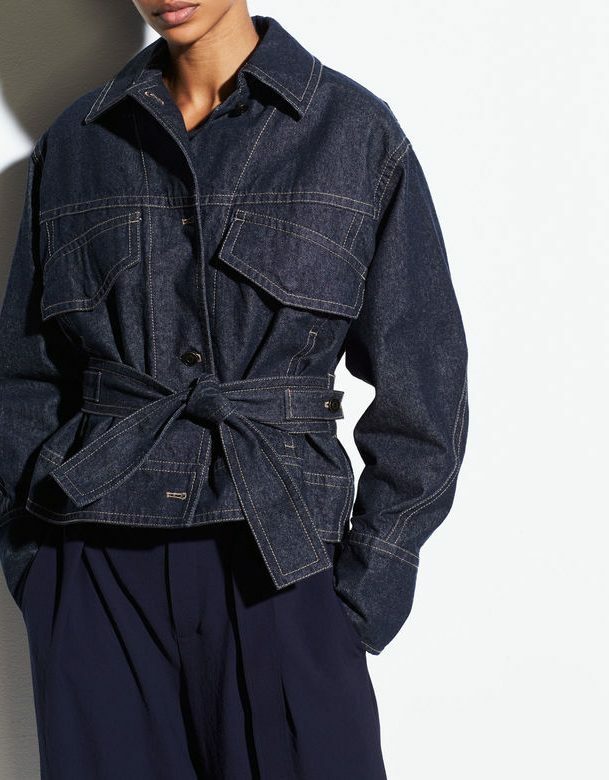 And puts me in the mood to look at jackets that are not puffers, like this pretty genius grown-up denim number from Vince. This is like an updated, fashion-ized version of an army-navy store staple. Perfect for layering on transitional days. This linen and cotton jacket is nicely lightweight, and I like the snap closures. 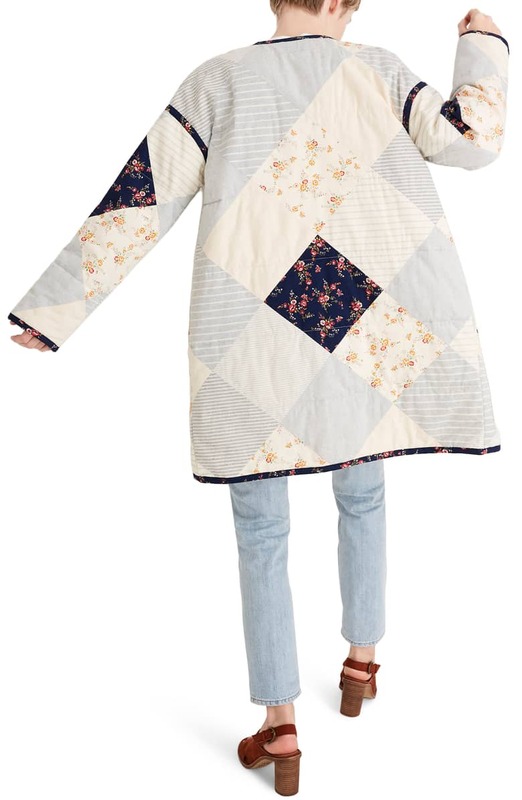 I’m always a sucker for cute patchwork jacket, and this one is pretty winning. 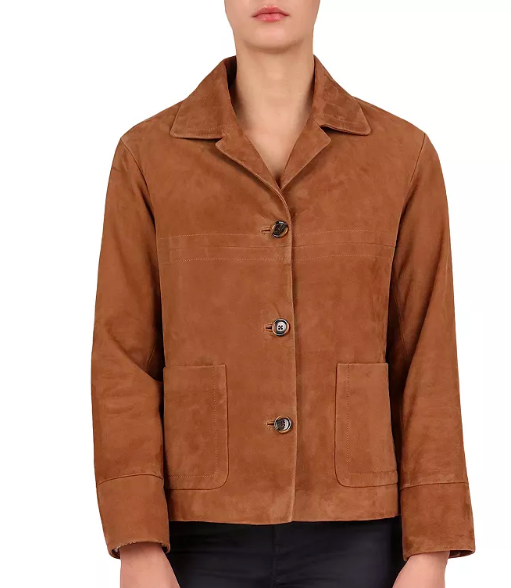 OK, this suede jacket exceeds the GOACA price limit by a bit, but I feel it is very nearly perfect; like the suede jackets I used to find at thrift stores in college, but without the rips or stains that those inevitably had. 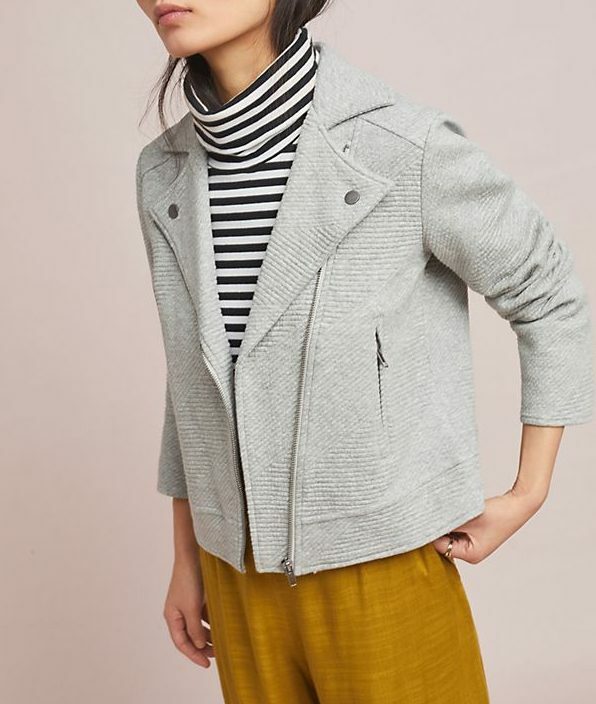 The grey hue and textured material on this moto jacket set it apart. 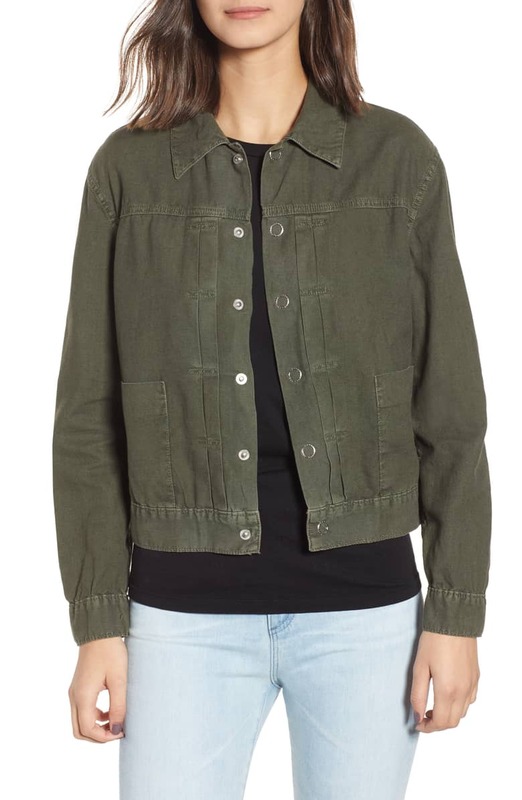 This Anine Bing army shirt jacket costs more than maybe it should, but it also gets every little detail right, from the lapels to the front pockets to the just-right crop. This perforated suede bomber is very modern-looking—it’s not especially cheap, but looks far more expensive and designer-y than it is. 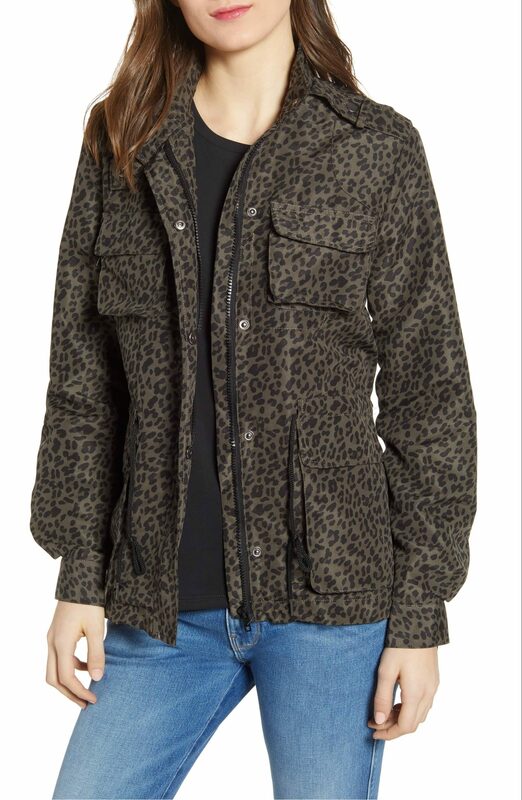 A well-priced cargo jacket with a not-at-all-bad tonal leopard print. 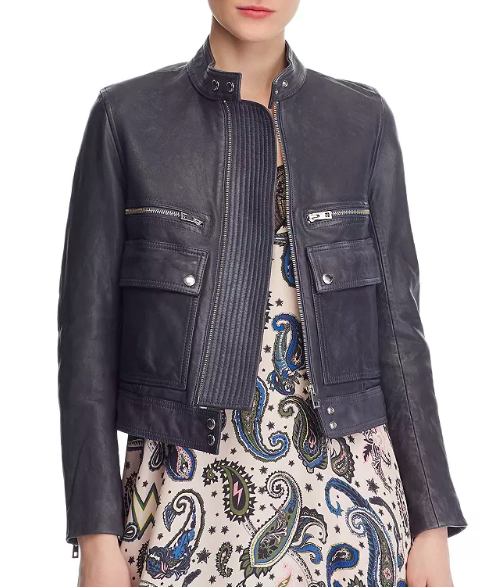 Here is the kind of cropped leather jacket that I am always telling you to wear with dresses. 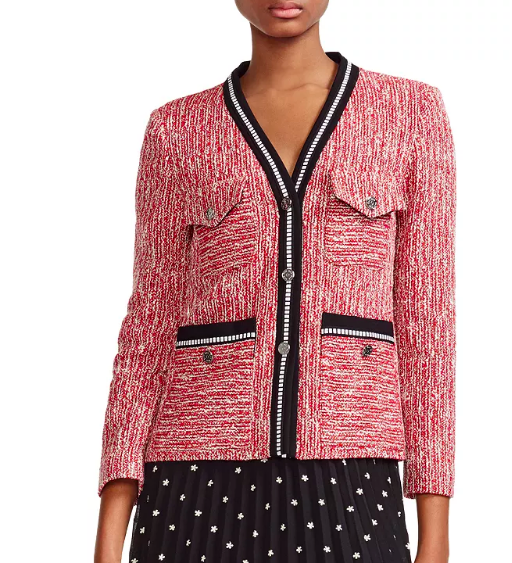 The other day, I mentioned blazer-adjacent jackets, and this is a good example of that: it looks like it could be the fancy French brand Iro, except it costs a lot less. 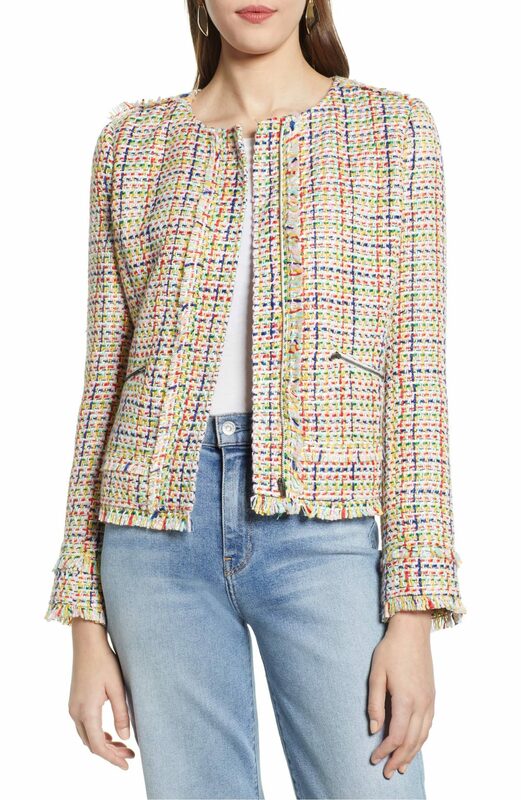 And I just think this tweed piece is the chicest: so Chanel-ish and French, and truly as good dressed up as down. 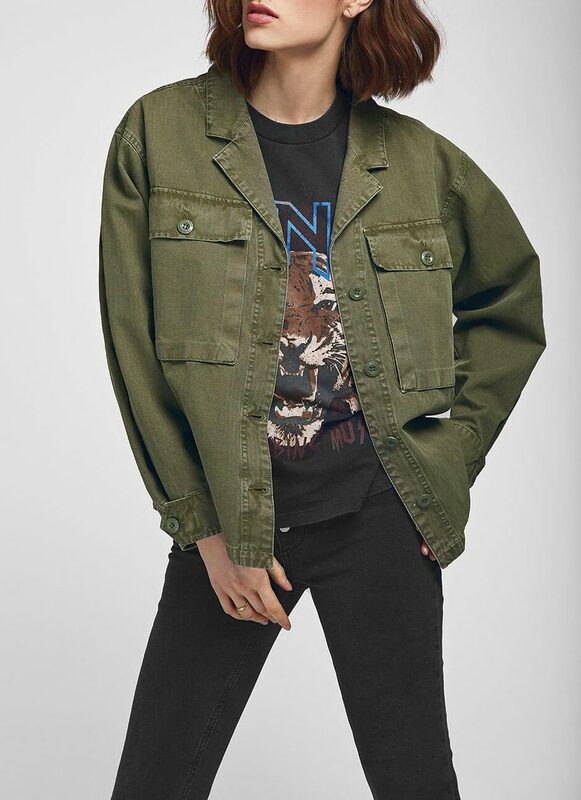 Would love some utility-type jackets in Part II that aren’t army green, like navy, pink, or a non-earth-tone color. You should take a gander at I Want To Be Her today because she mentions one of my favorite etsy stores…rawsonchicago which carries utility jackets in navy that are either vintage or look vintage. Anyway, it’s worth the look! Ah Maje! Makes my I-wish-I-were-a-French-Magazine-Editor heart go pitter-pat! The AG cotton/linen. 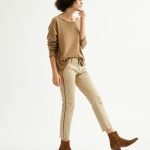 The Gerard Darel suede. 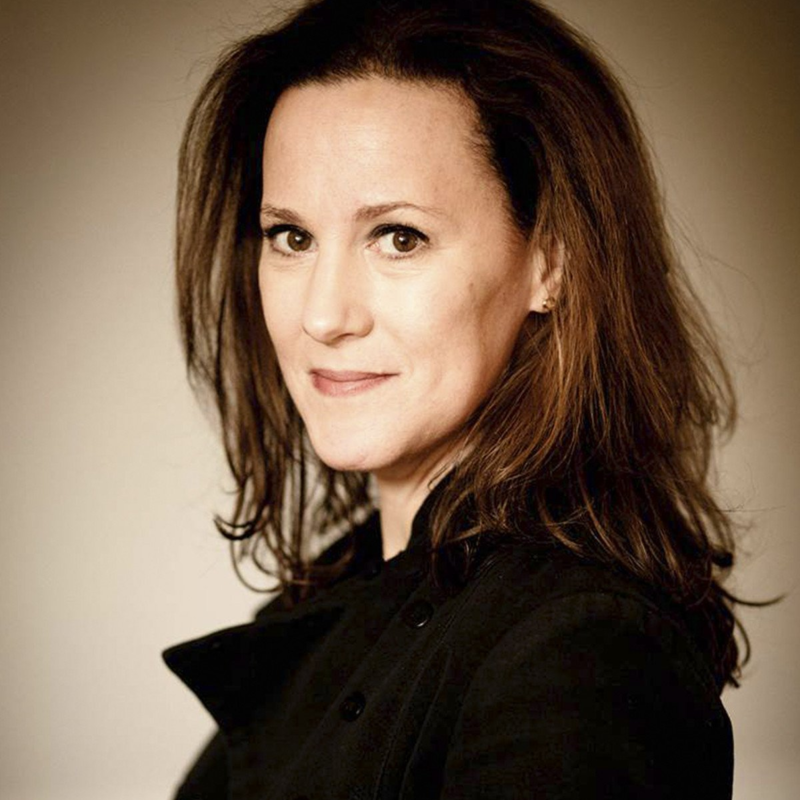 The Zadig & Voltaire leather. Want. Really love the AG jacket. Hi Kristjen—I have seen a lot of jackets like you’re describing for sale on Etsy and other sites, and I will say in defense of my posting a $299 version that the army-issue versions are usually bulkier and less tailored to a woman’s body. Hi Kristjen—I have seen a lot of jackets like you're describing for sale on Etsy and other sites, and I will say in defense of my posting a $299 version that the army-issue versions are usually bulkier and less tailored to a woman's body. 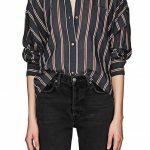 Is anyone else having trouble viewing the Nordstrom website? (not just the linked page …) It won’t load today and wouldn’t yesterday. Is anyone else having trouble viewing the Nordstrom website? (not just the linked page ...) It won’t load today and wouldn’t yesterday. I usually love a jacket that is anything but cropped, but the VINCE denim one in the first pic is giving me all kinds of lustful feelings. (Kind of like DT and the American flag he so often assaults. 😉 ) Wonderful assortment here, Kim! I usually love a jacket that is anything but cropped, but the VINCE denim one in the first pic is giving me all kinds of lustful feelings. (Kind of like DT and the American flag he so often assaults. ;-) ) Wonderful assortment here, Kim!